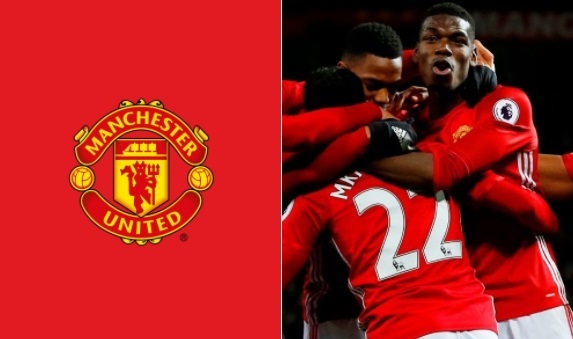 Manchester United are the most valuable sports team in the world and their brand is growing rapidly. 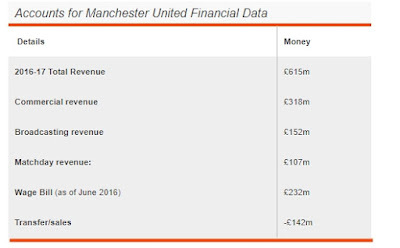 They produced record breaking £615 million in yearly revenue last year which help them overtake both Real Madrid and Barcelona as the most valuable football team. 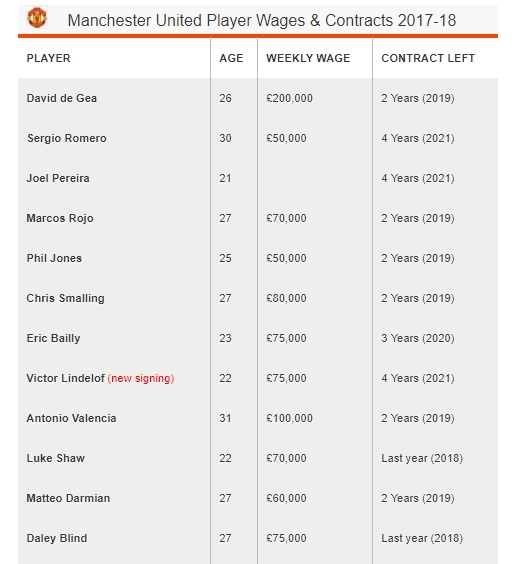 However their wage bill is also the highest in premier league and below is the breakdown of the accounts ending 31 May 2016.